A barbaric journey through the years with tango. Music and news from Turkey. 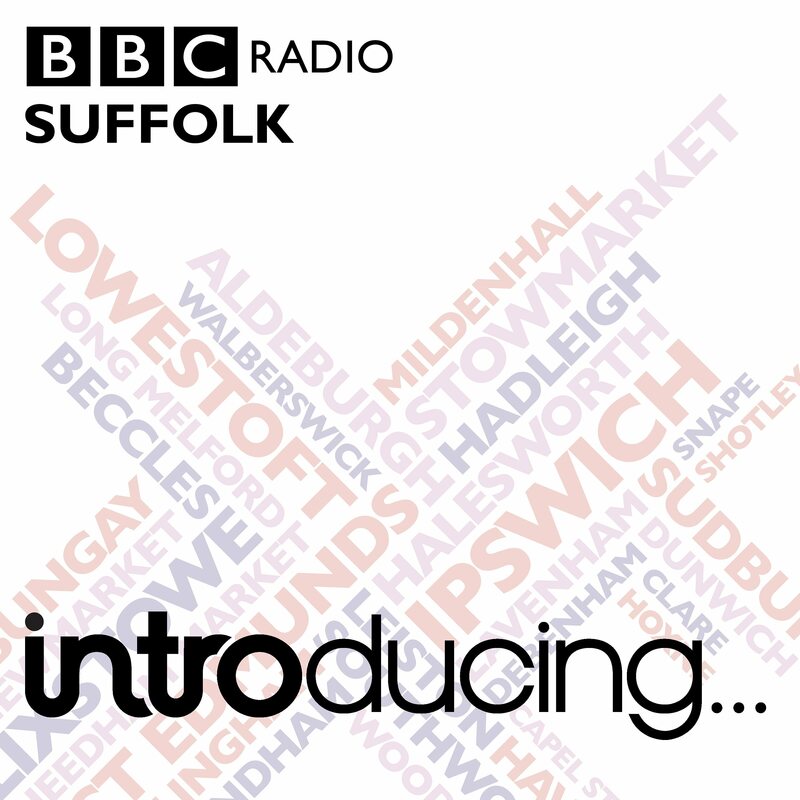 Showcasing new music in Suffolk, Richard Haugh and Graeme Mac bring you highlights from BBC Suffolk Introducing. 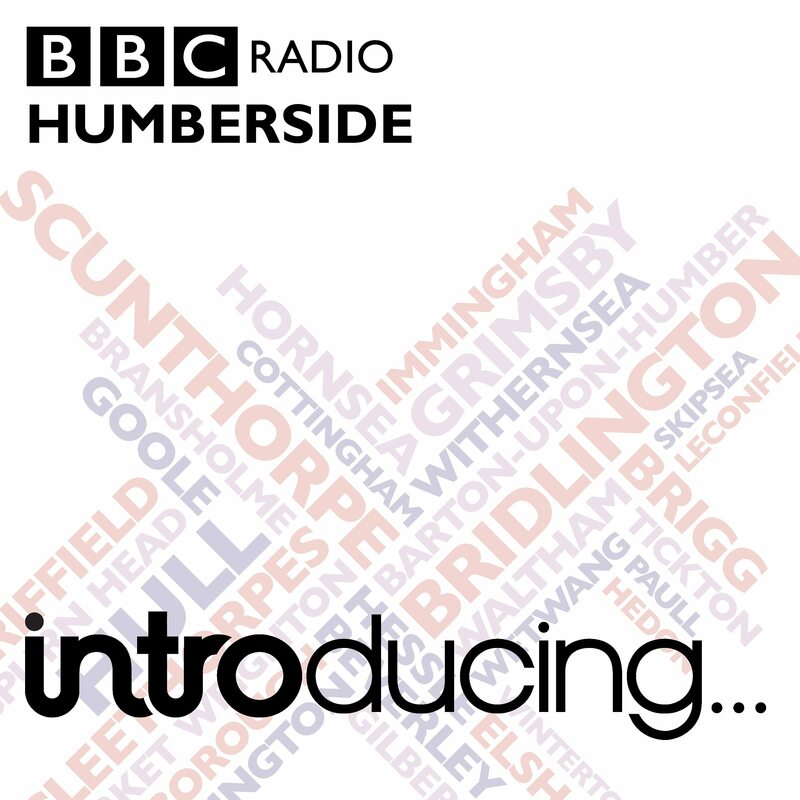 We're here to support unsigned, undiscovered and under-the-radar music in the county. Listen to highlights of Dave Gilyeat and his team of new music aficionados as they deliver all the best Oxfordshire bands you've never heard before. eclectic, unusual music you might never hear. "New Sounds provides a place for your left and right brain to unwind at the end of day." Lark Clark's World Spinning explores how music reflects culture and shapes hearts. 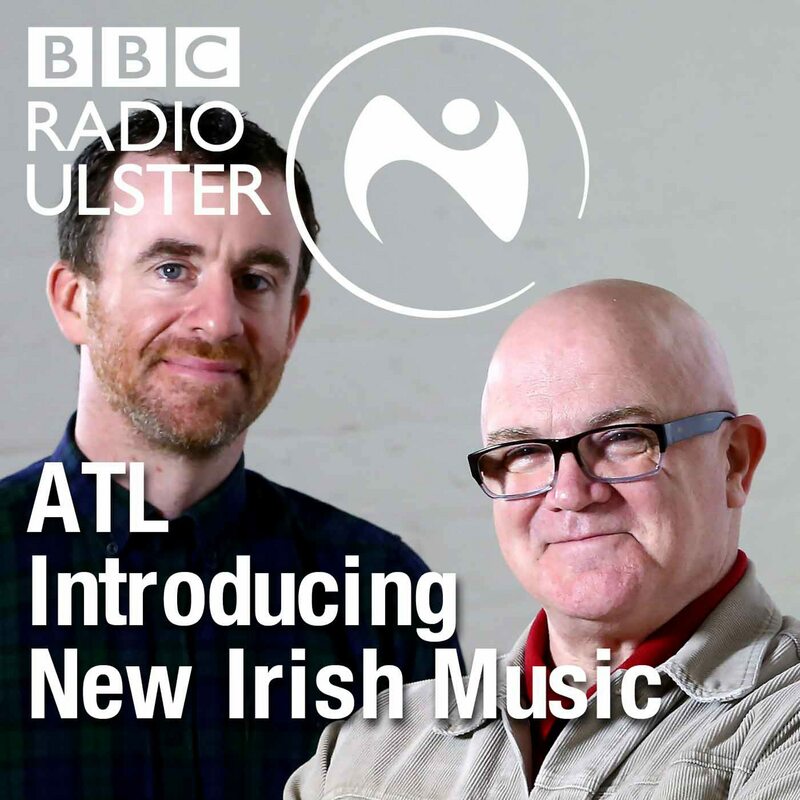 Lark's passion is to discover connections and to hear music that's completely new to the ears.